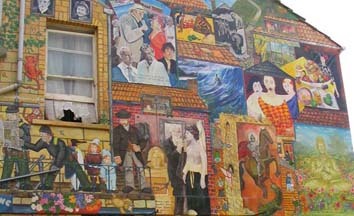 Blands Cliff Street Murals . 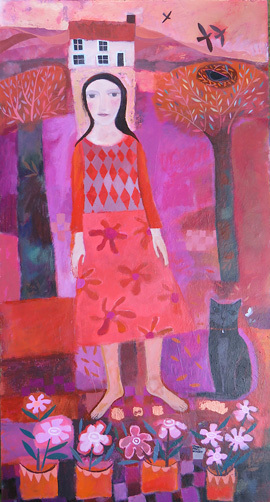 Selling paintings sculpture ceramics from a variety of national and international artists. 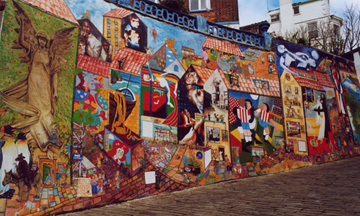 An interesting friendly art gallery in the mural painted, cobbled street near the sea front, south bay, Scarborough North Yorkshire.